For decades, Nepal has attracted adventurers from the world. With lofty mountains, ice-capped peaks, lush forests, roaring rivers and breathtaking scenery, Nepal has all it needs to attract adventurers. Travelers enjoy a mountain flight or helicopter tour, mountain biking and the exhilaration of bungee jumping, paragliding and cannoning. Mountain flights and helicopter tours allow passengers to take in Nepals vast mountain scenery from the comfort of an aircraft, soaring nearby the worlds highest peaks. 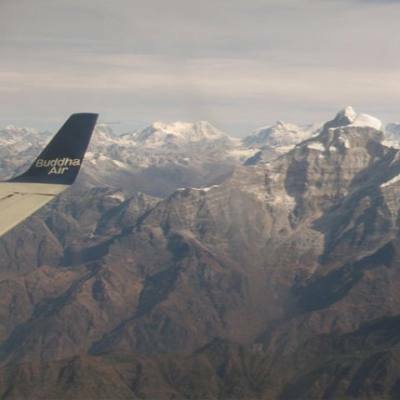 A breathtaking mountain flight through the spectacular Himalaya is an extraordinary journey. The air ride is designed for people with less time and can replace climbing the mountain on foot. Mountain biking offers the visitor an s great way to observe unique urban setting and landscape of the Himalayan area in an environmentally friendly way. You can experience it through various treks. In search of high adrenaline rush? 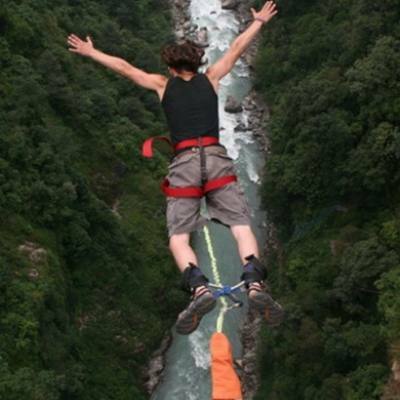 Bungee over the Bhote Koshi River can give you a good thrill. Be sure to have a solid heart before jumping from 160 meters high. 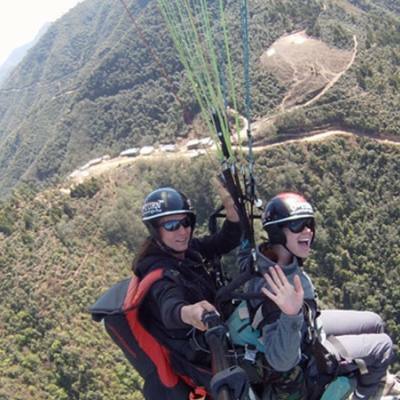 Bungee jumping and paragliding are among the most popular activities in the Himalaya. Paragliding is conducted in predetermined spots throughout Nepal. 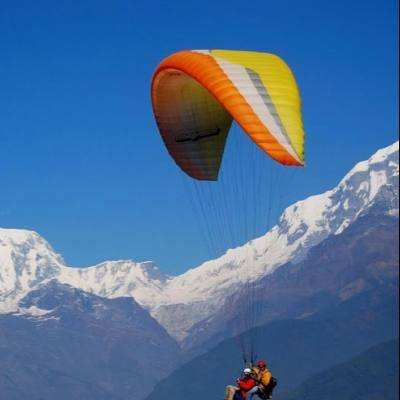 Most commonly, paraglide depart from Sarangkot, a village perched above Pokhara. Nowadays, many people choose to have a bird of prey join the ride, this combined activity is called Para hawking. These raptors help to find thermal uplifts and best route of flight. Cannoning has recently gained popularity in Nepal with an abundance of unexplored waterfalls, canyons, gorges and wild rivers to discover in the Himalaya. We offer Cannoning programs giving you the adventure of a lifetime. 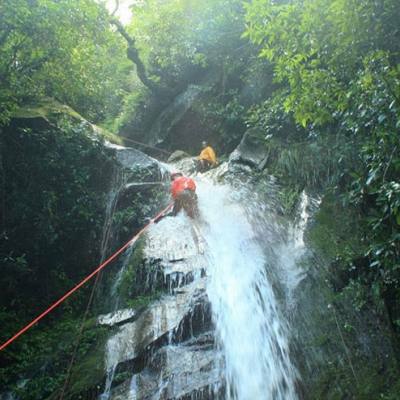 From sheer cliffs and slides to pounding waterfalls, you can experience all the joys of cannoning. Whatever that is, well arrange your ultimate adventure in Nepal!